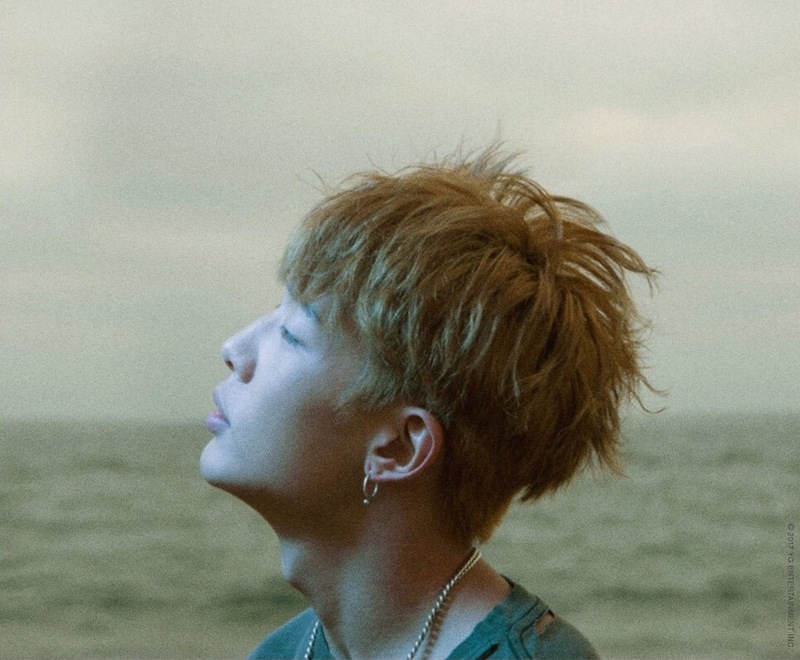 Teasers dropped for Bobby’s first solo album “Love and Fall” title track “I love you” showing once again the new softer and more romantic side of Bobby we only got a glimpse of in #WYD MV before. 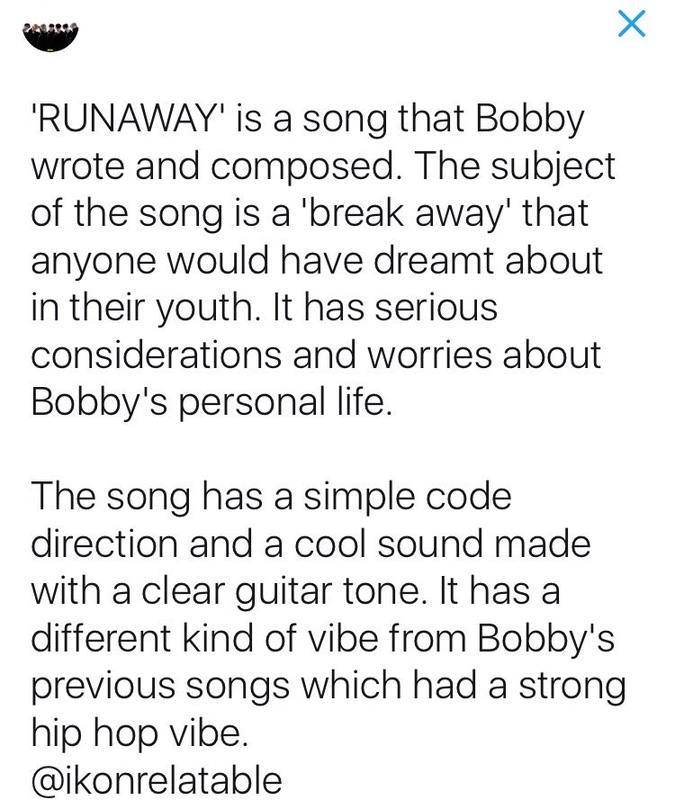 Bobby, who is known for his hard hitting rap style, is out once again to break preconceptions about him and to show that he is a multifaceted artist. 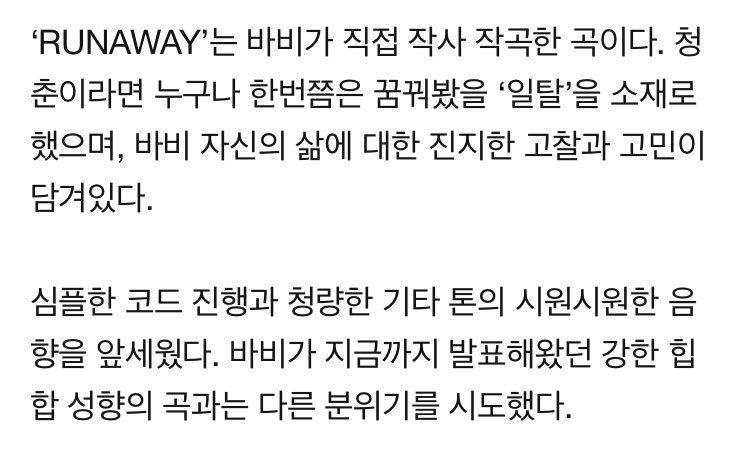 His title song “I love you “, a fast rhythmic song composed by Bobby, Kang Ukjin and Diggy with lyrics by Bobby, is bound to show as a brand new side of Bobby. 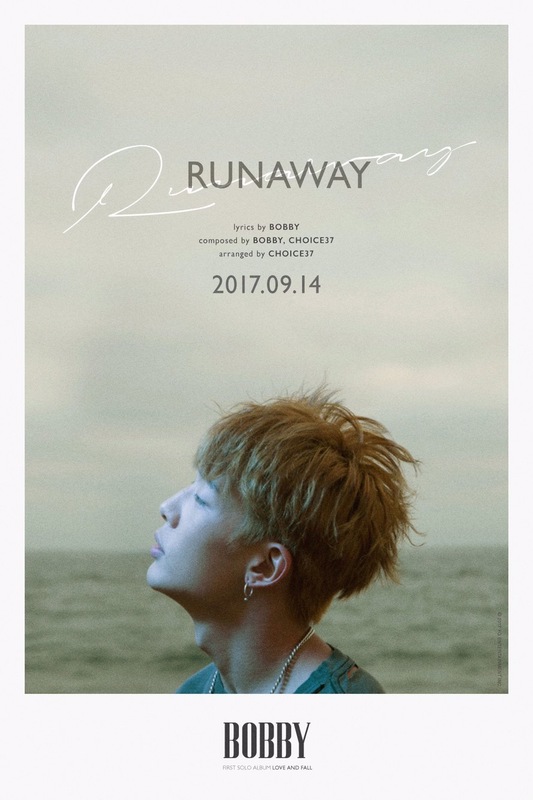 Articles on Bobby’s new album and title song are on Naver you can log in with your twitter account and support Bobby’s new release by up voting and commenting. 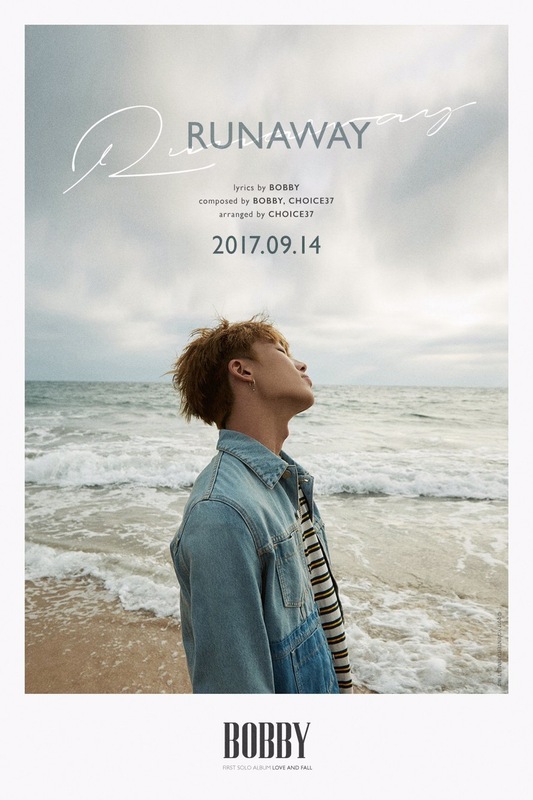 These teasers have just whetted our appetite to see what else Bobby has in store for us in his “Love and Fall” full studio album that will be released on September 14th, 6 PM KST.